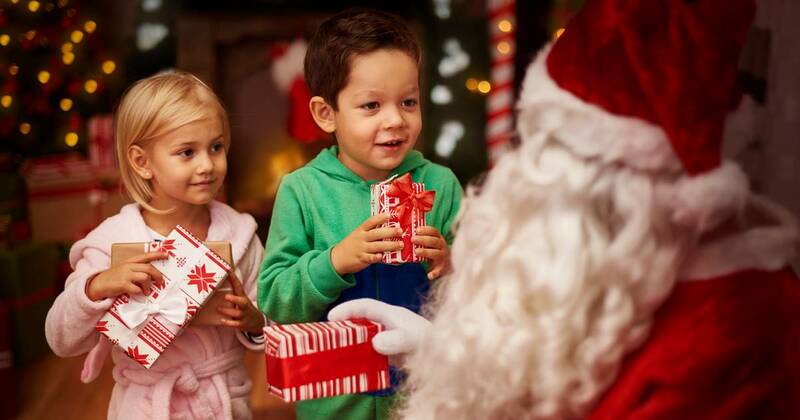 This holiday season, forget socks and ties, and surprise Dad with a gift he will truly love. 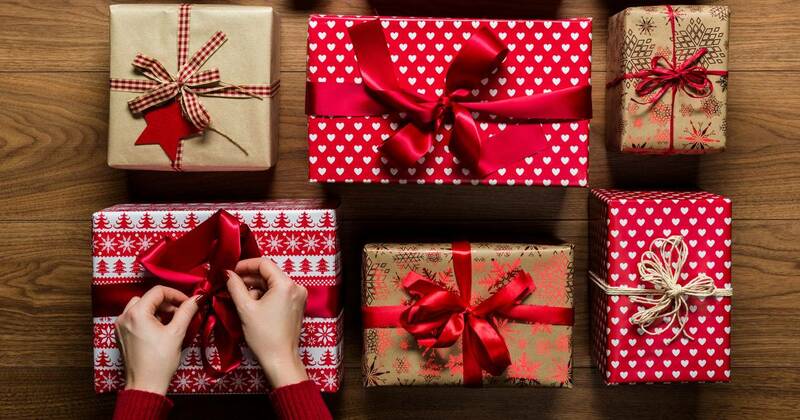 Whether he's a food lover, a music fanatic or a bookworm, there's bound to be something on our list of gift ideas for dad to make him feel extra special! 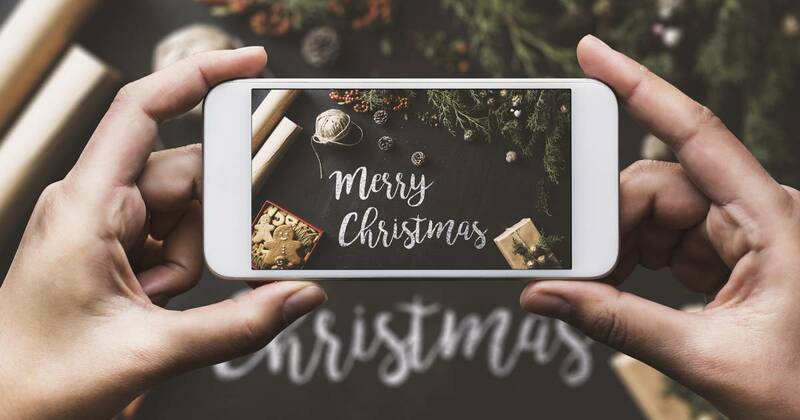 Even when Dad's phone isn’t in reach, he can make and take calls with an integrated speaker and microphone, respond to texts and access game scores, headlines and playlists. Plus, it keeps track of workouts and monitors heart rate for dads who love to work out. 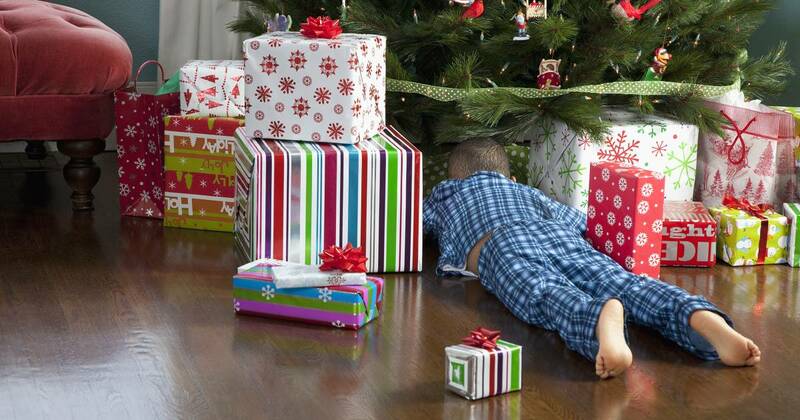 For more of our favorite fitness trackers, check out this article from TODAY Health. 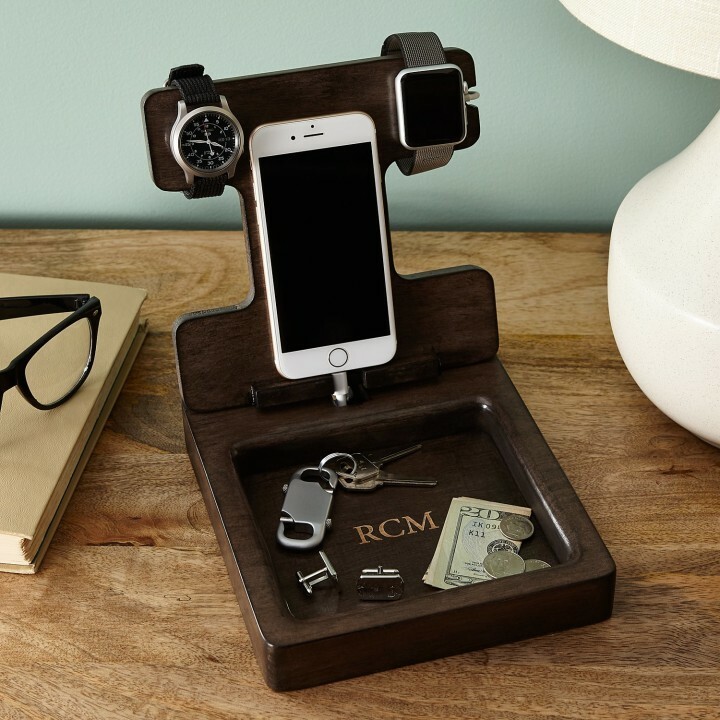 Dad can put his favorite smartwatch, smartphone and other gadgets on this handsome wood stand. Yuo can even personalize it for a unique touch. 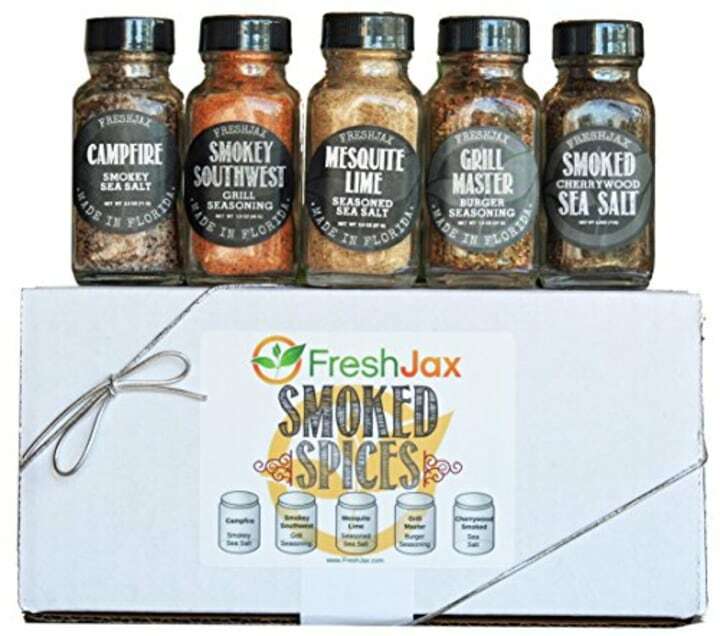 If he's all about kicking it up a notch on the grill, Dad will surely enjoy this gourmet spice kit with flavors ranging from spicy to citrus. The set includes smoky sea salts, southwest grill seasoning, mesquite lime and burger seasonings. 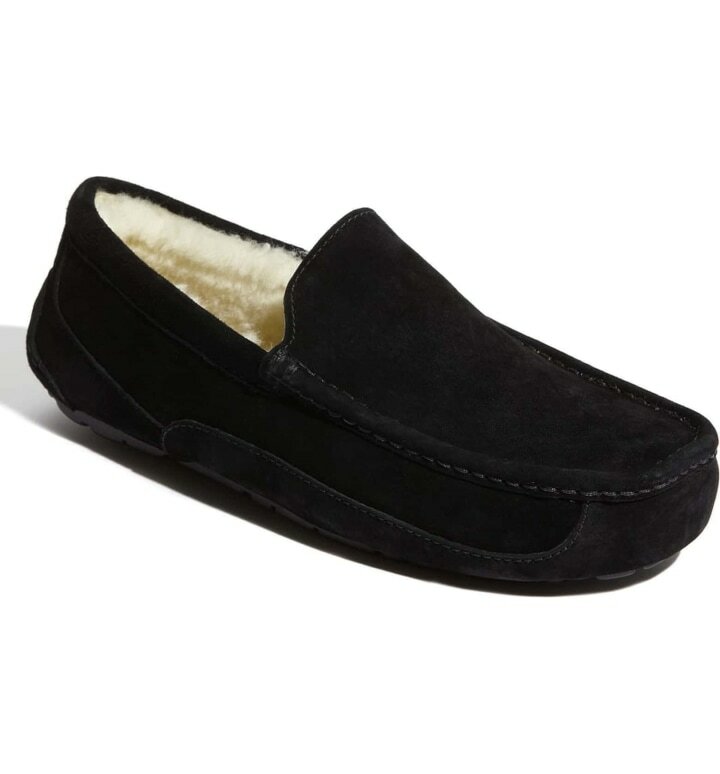 These slippers are shaped from rich suede with a rubber traction sole and are great for the dad who likes to lounge around the house. 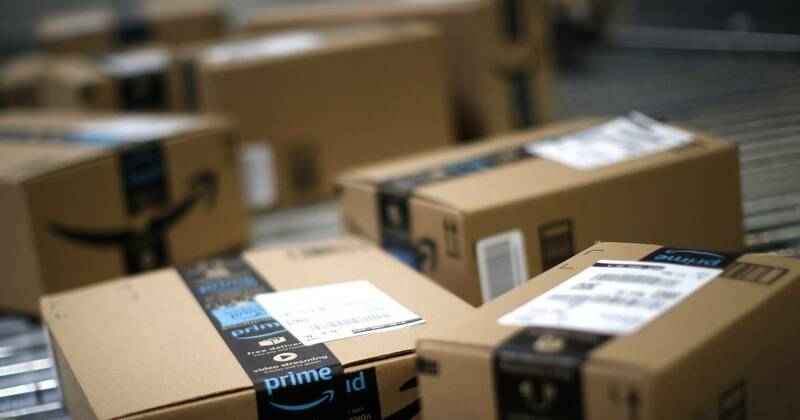 If these slippers are a bit pricey, check out this less expensive, but highly rated pair on Amazon . 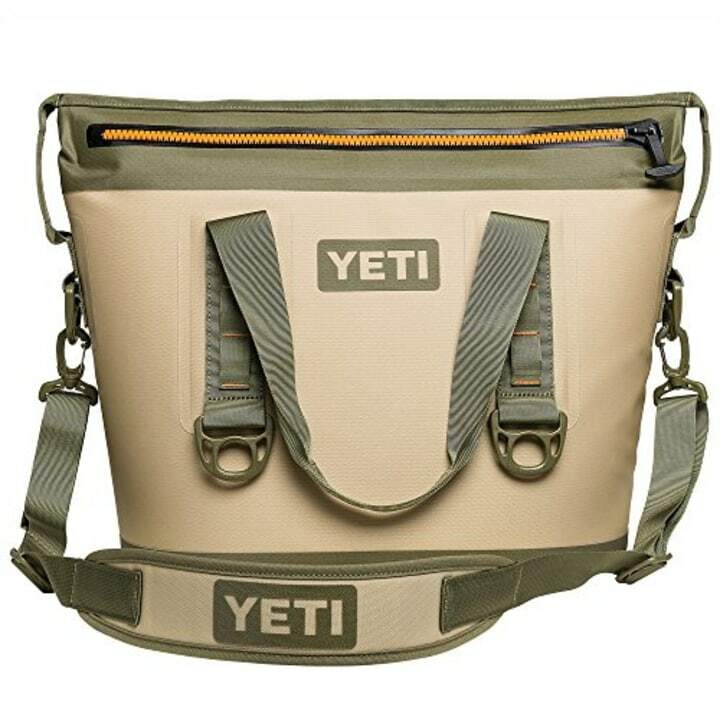 This cult-favorite cooler will be on any outdoorsman's list this holiday season. 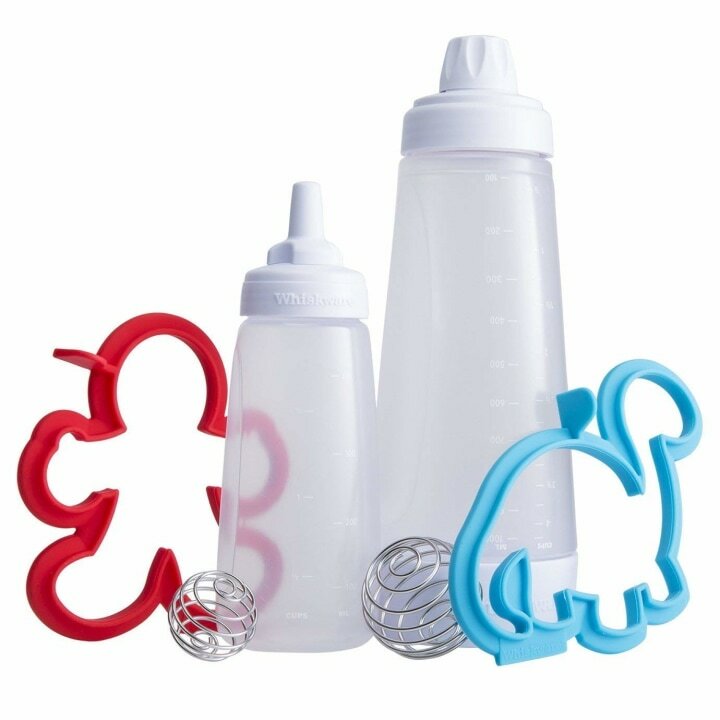 It's sturdy, portable and keeps stuff cold for a long, long time. This set from American Atelier will give a major boost to Dad's bar. 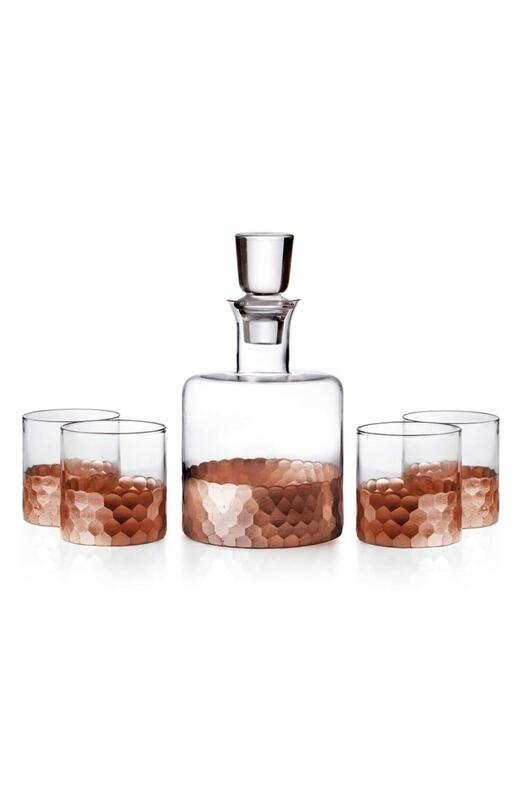 Four stylish whiskey glasses and a decanter are included. Tell Dad to show off as the grill master with the Coleman Road Trip grill. It's easy to set up — just tell your dad to fold it up and roll it to his favorite backyard cooking spot. Burgers, anyone? This portable speaker delivers clear, full-range sound you might not expect from such a compact gadget. 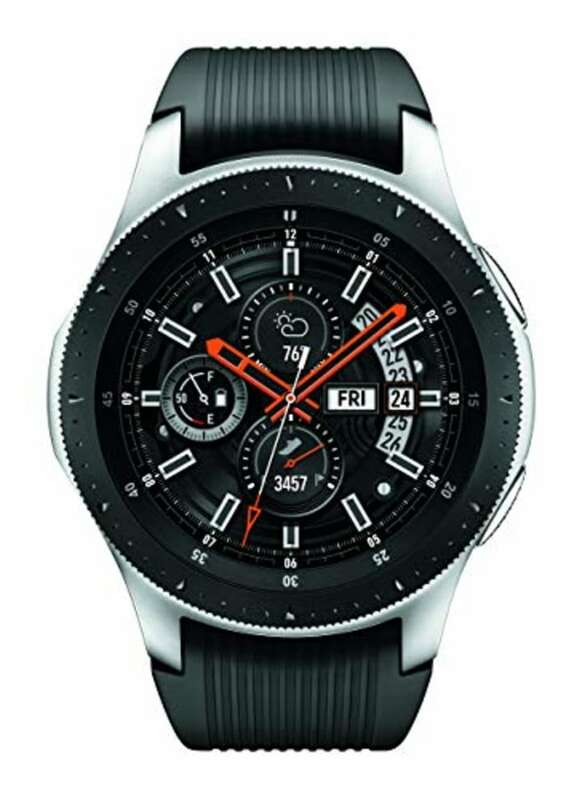 It's water-resistant, durable and simple to use. Connect two smartphones to this device and take turns playing Dad's favorite tunes. 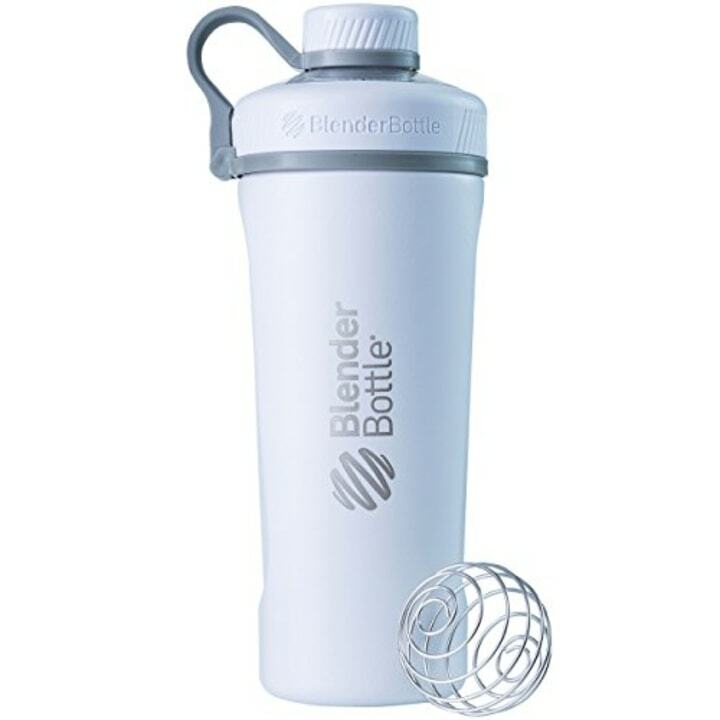 The new leak-free BlenderBottle shaker cup will keep Dad's drink hot or cold. 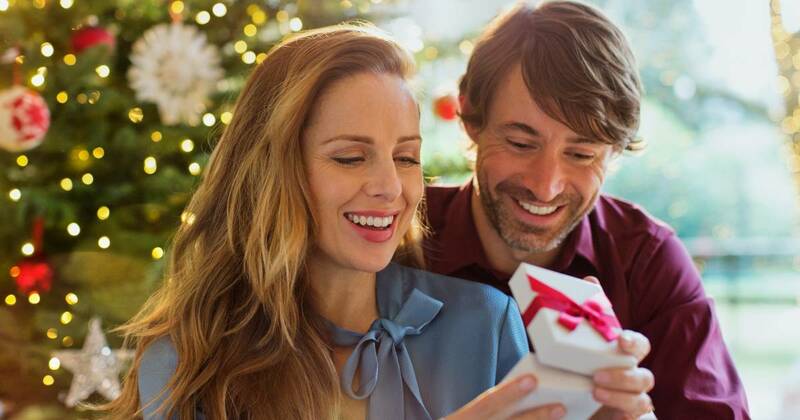 With three styles to choose from, including insulated stainless steel, there's sure to be one he'll love. Forget boring pancakes! 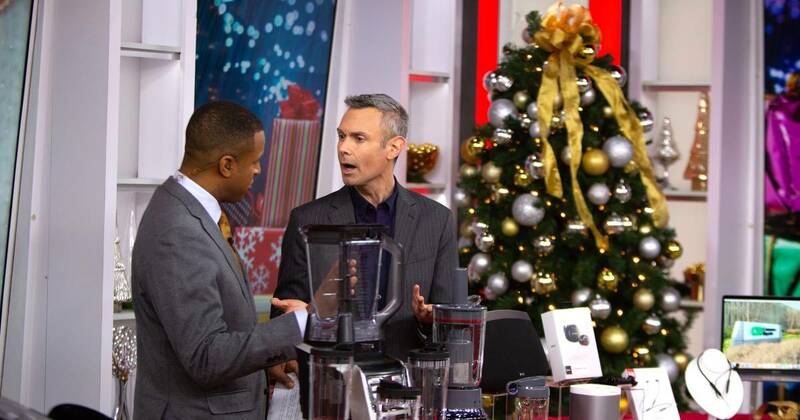 Now, Dad can enjoy whipping up some creative breakfasts for the whole family to eat. Use the included shapers or follow the app's directions to make anything from animals to emojis. If your dad needs some pain relief, this neck wrap may do the trick. 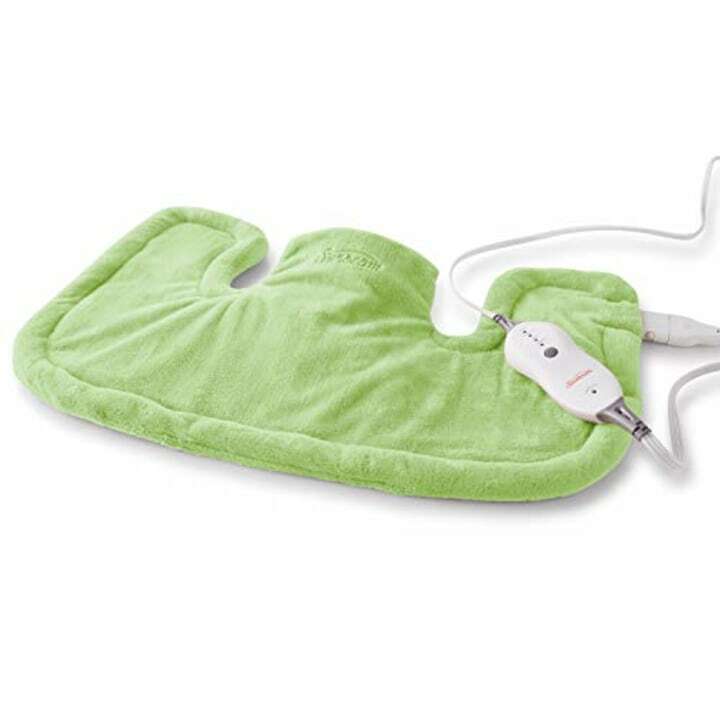 It contours to the shape of his upper shoulders and delivers soothing, therapeutic heat. This travel-friendly grooming kit can help dad keep his beard feeling fly — and leave his skin and facial hair looking their best. Isn't life good? 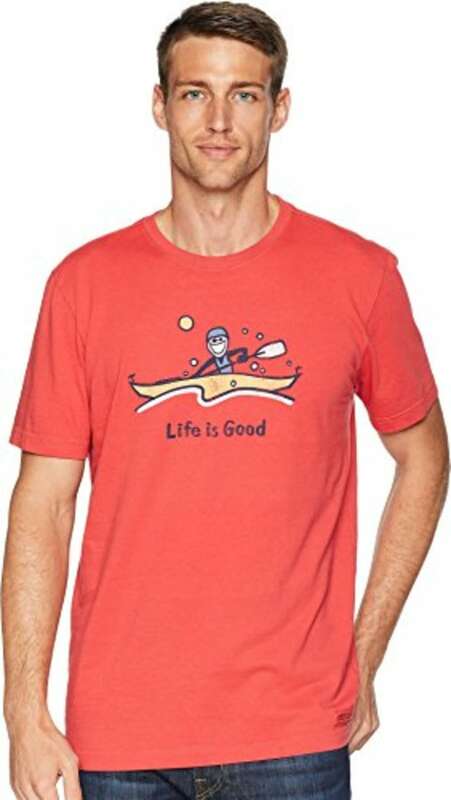 Dad will love this soft and comfy t-shirt with many different colors and styles to choose from! Yum! 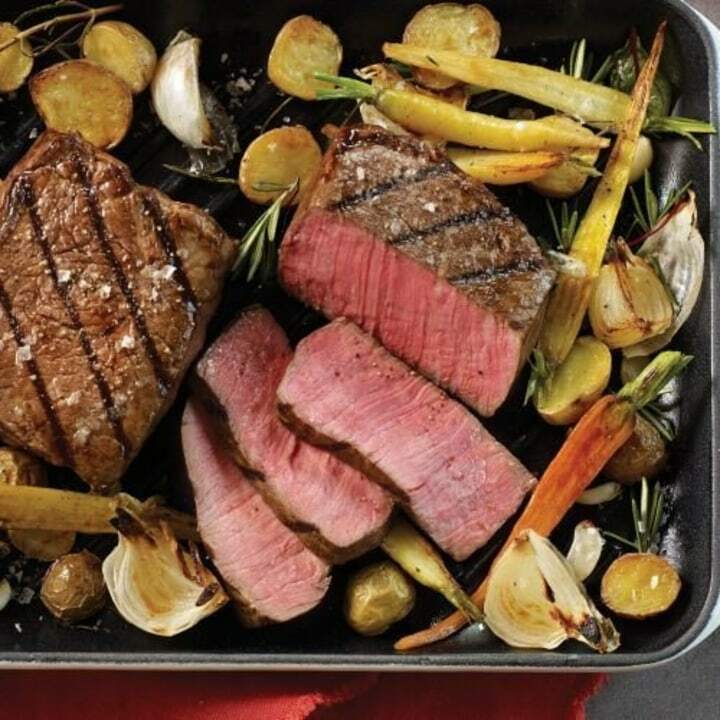 This food pack from Omaha Steaks comes with sirloins, burgers, chicken breasts, gourmet franks and individual cheesecakes for dessert! Just heat up and serve. The classic pack comes with enough to feed four people. Help your dad save some money and ensure the family has fresh, flavorful food all year long. 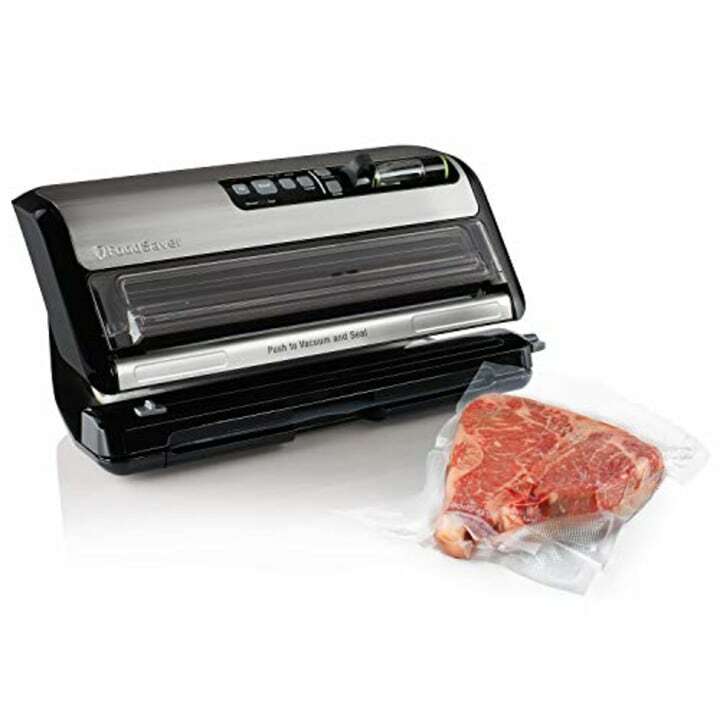 This powerful vacuum sealing system removes air and locks in freshness, extending the life of food up to five times longer. 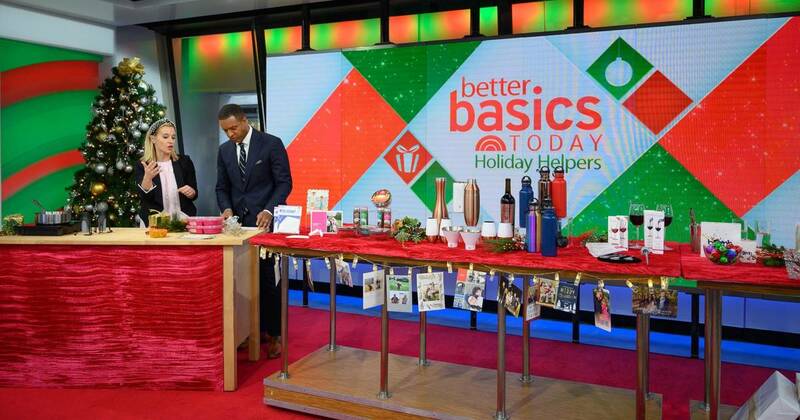 This martini set will be a perfect addition for Dad's bar. 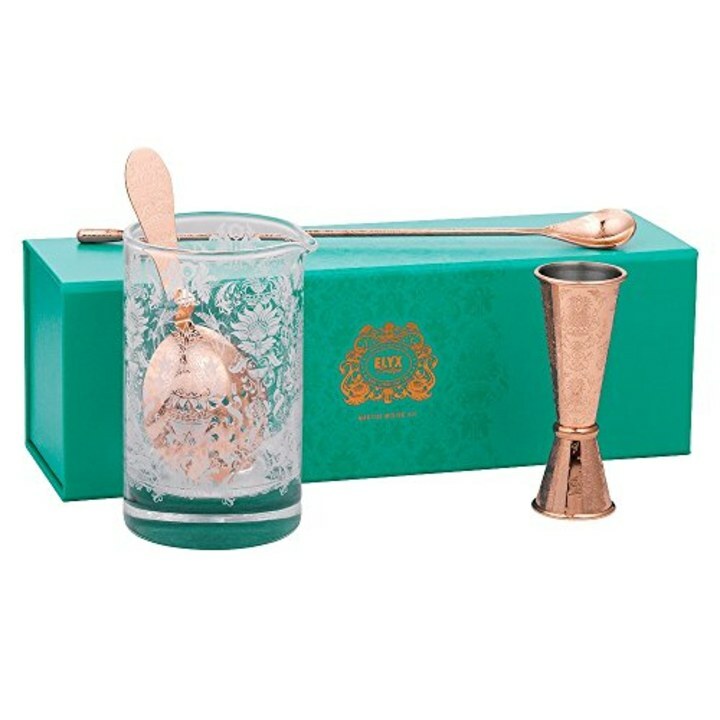 It includes a copper plated jigger, julep strainer, mixing glass and bar spoon. 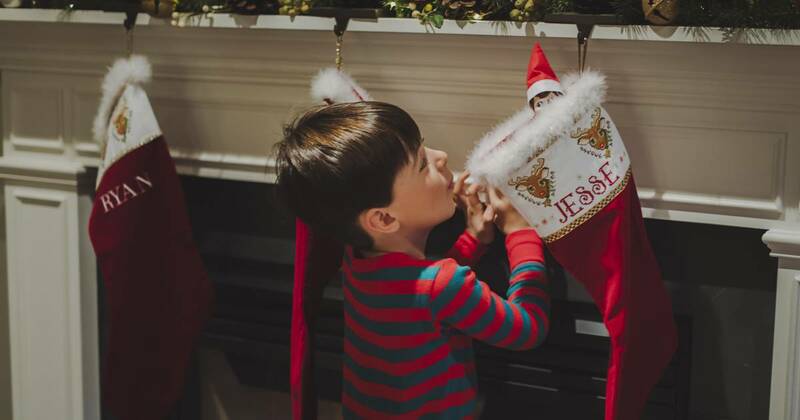 This gift will be a sweet trip down memory lane. 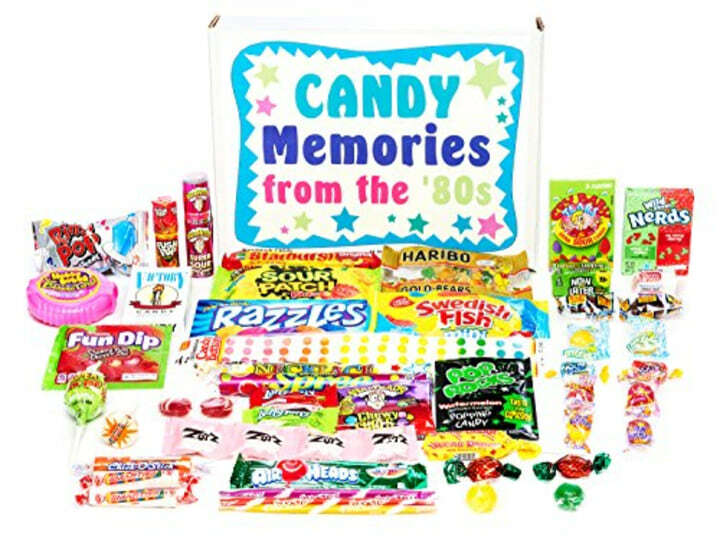 The candy capsule is filled with Dad's favorite treats from the '80s — including Razzles, Nerds, Sour Patch Kids, Bubble Tape and much more! He loves beer, but has he ever had the joy of making his own? 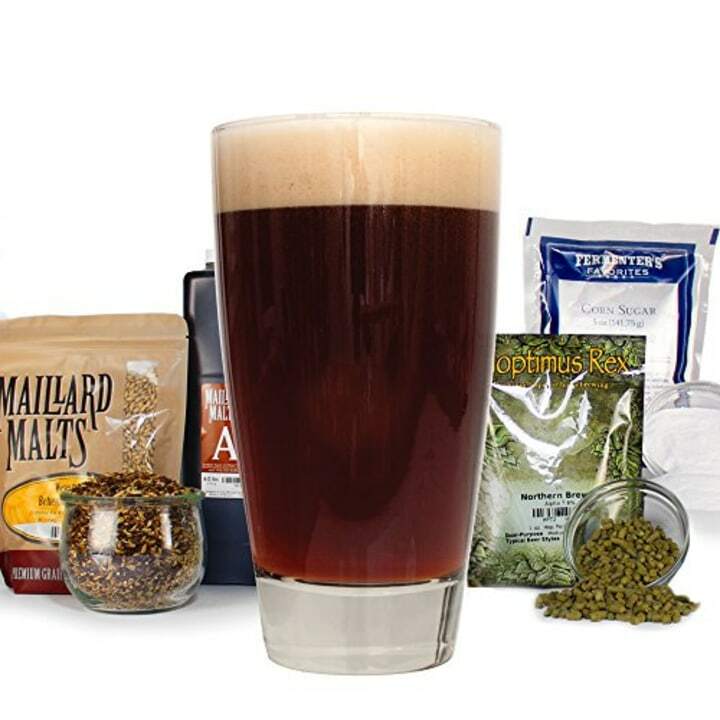 This kit includes ingredients to brew his custom IPA. Just follow the simple instructions, and after a few weeks, dad can enjoy five gallons of homemade beer. Cheers to that! 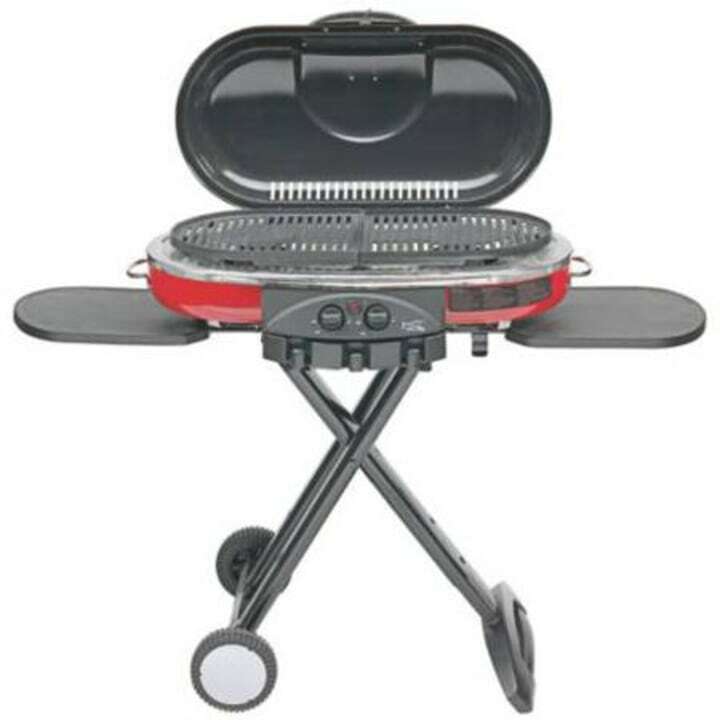 With this gadget, Dad can fire up the grill with confidence! 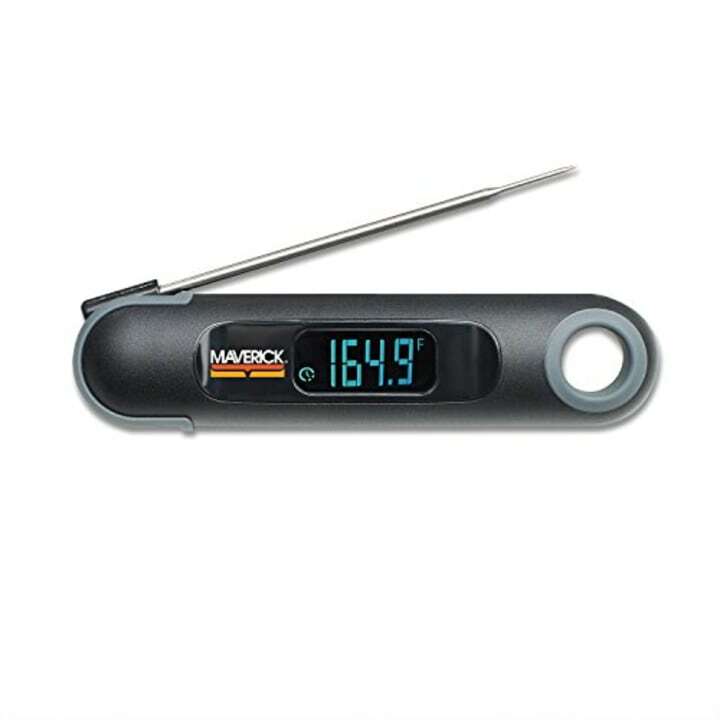 This meat thermometer guarantees chicken, steak, pork, hamburgers and more will be cooked to perfection. A metallic monogram adds understated refinement to this smooth leather wallet. 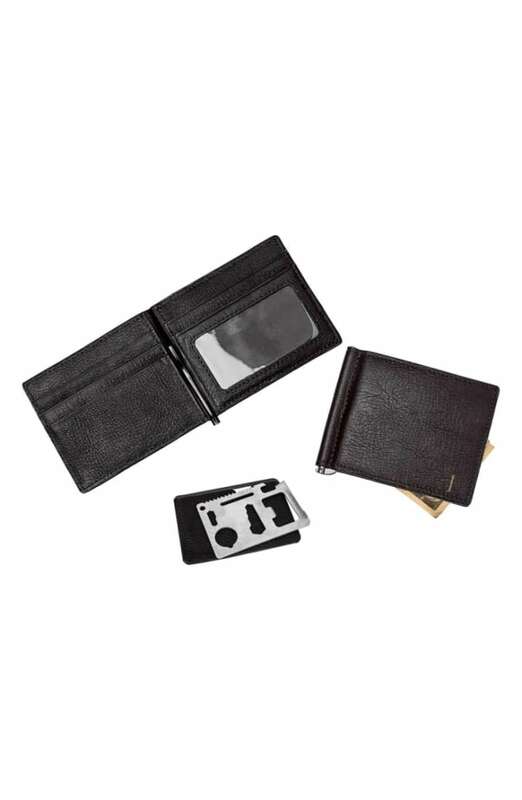 Wallet clip also included. 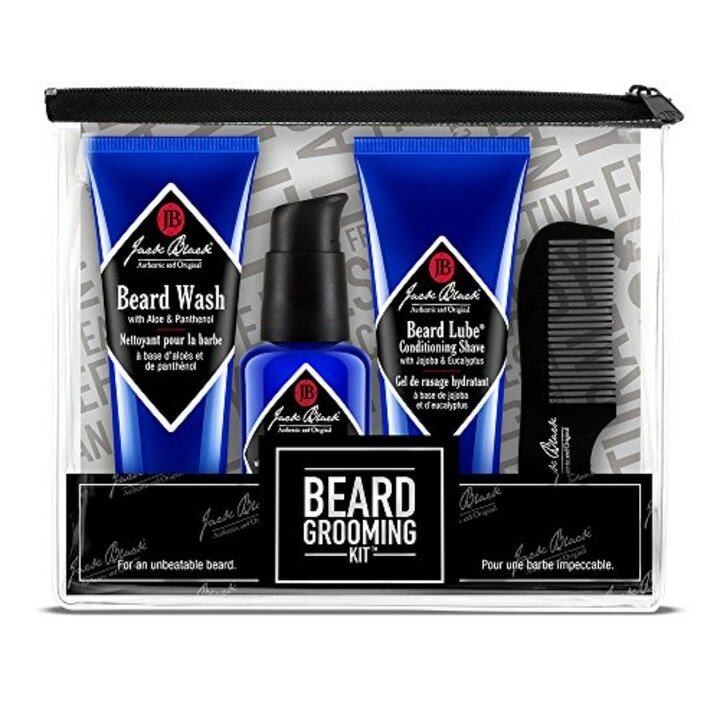 This travel shaving kit includes all the essentials — pre-shave oil, shaving cream, after-shave balm and a badger shaving brush — in a TSA-compliant zip-up bag. 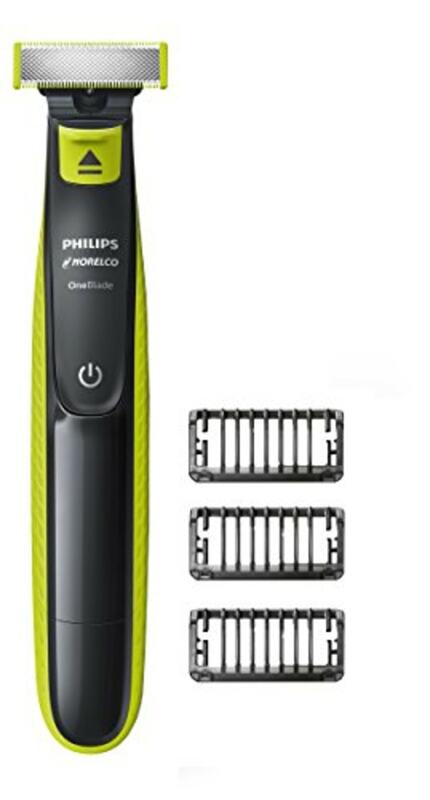 Dad can get ready in a jiffy with this fast electric trimmer from Philips. It's portable, easy to charge, waterproof and grooms beards and mustaches quickly. 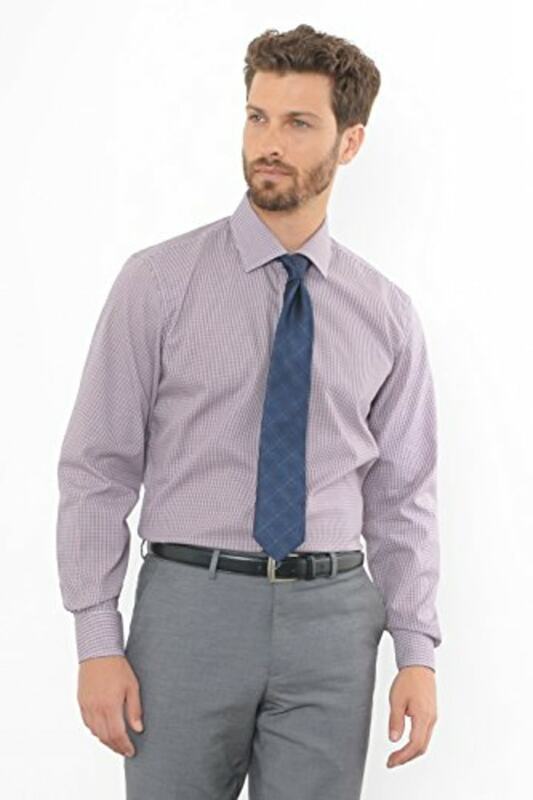 Dad will look as handsome as ever in this dress shirt from Combatant Gentleman. If your dad loves memoirs, he’ll love this inspiring No. 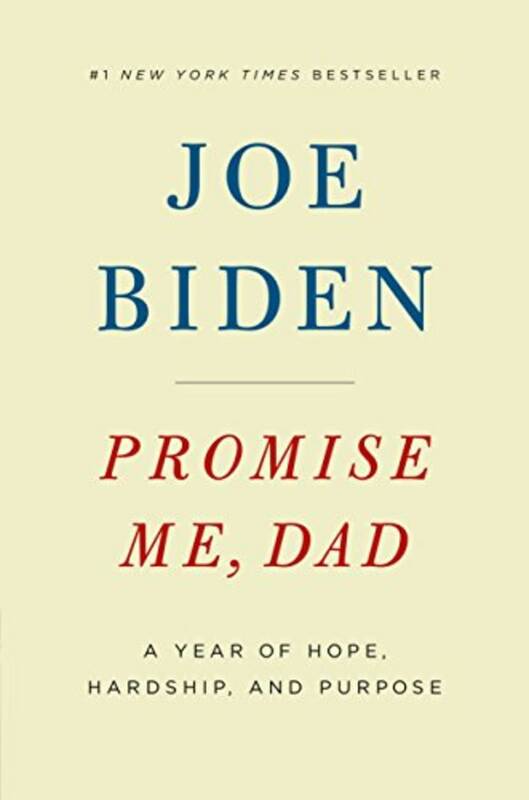 1 New York Times best-seller from former Vice President Joe Biden. Also, for younger dads, consider a book he can enjoy reading with his kids like the Harry Potter series, " Diary of A Wimpy Kid The Meltdown ." Or, for those with teens, try the fast paced thriller " Hide With Me ," by new author Sorboni Banerjee. 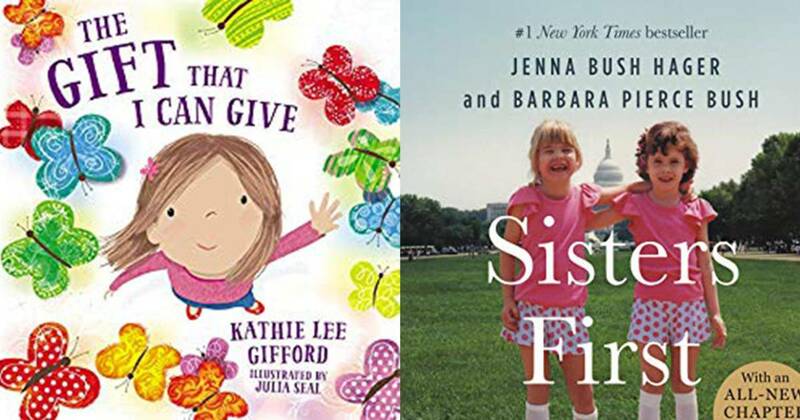 For other recommendations, check out these TODAY book picks. Dad will feel like a cool professional at his next meeting with one of these ballpoint pens. 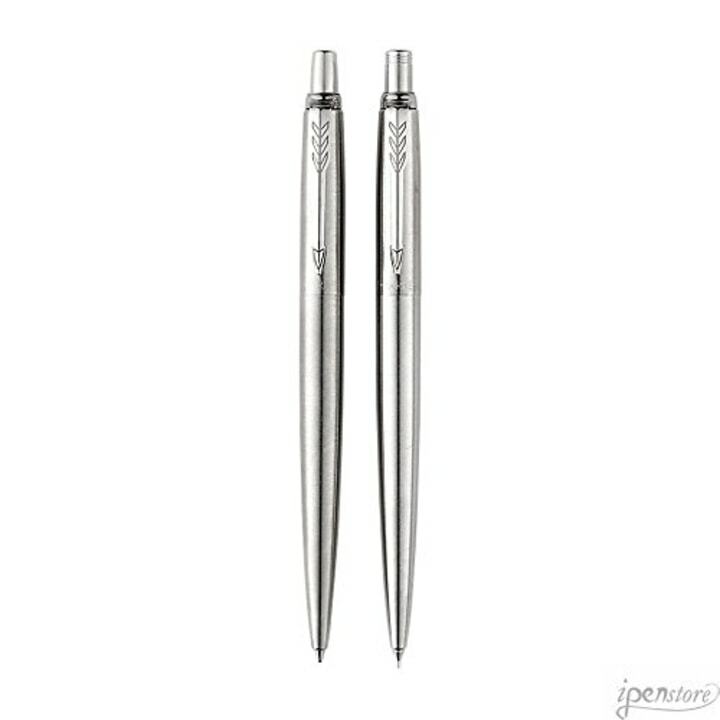 The pen has a durable tip and comes with black ink to provide a smooth writing experience. 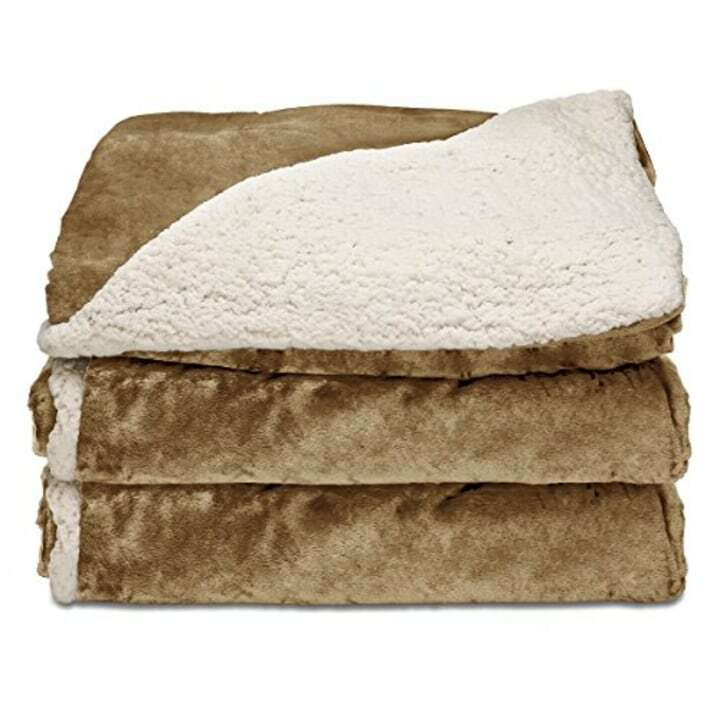 With this soft heated throw blanket, your dad will be extra cozy this holiday season. The attached controller includes three heat settings. 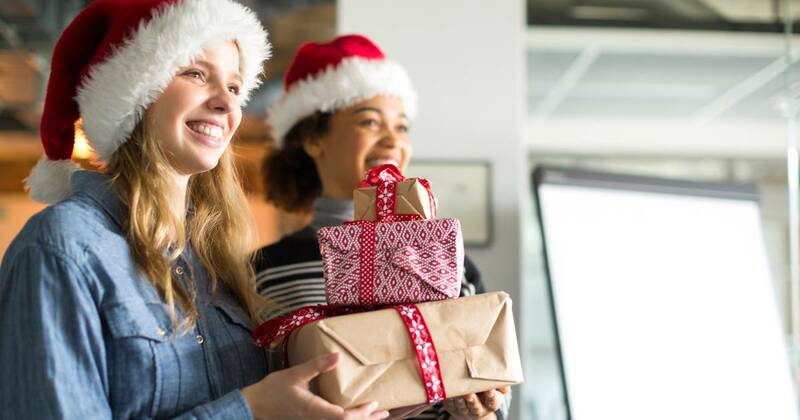 If Dad suffers from allergies, this may be a gift that could help him breathe easier this season. 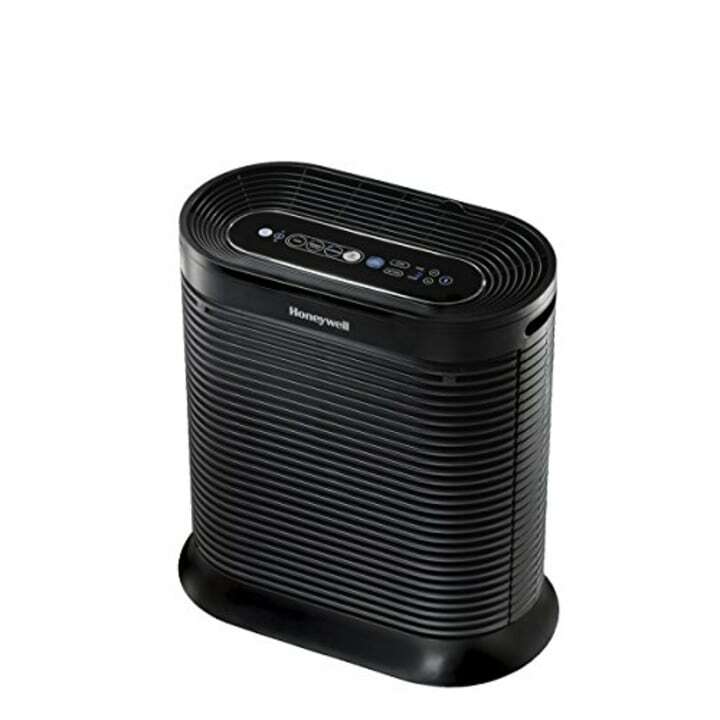 This smart air purifier comes with an air quality sensor to tell you the quality of the air in the room in real time. 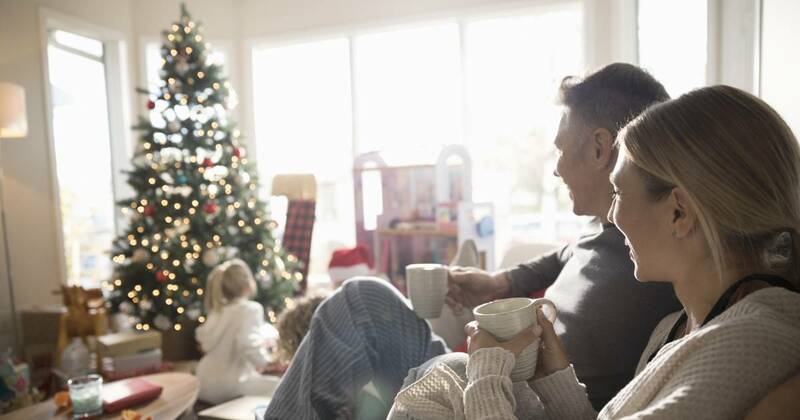 Other air-friendly gifts to consider: AllerSoft Allergy Control Duvet Protector ($71) or Dyson Ball Allergy Upright Vaccum ($319). 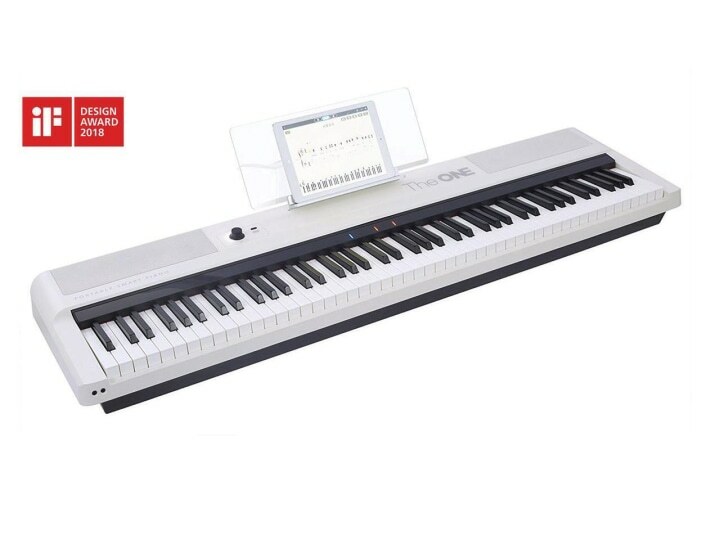 Splurge on this smart keyboard and Dad will easily become a stellar pianist! 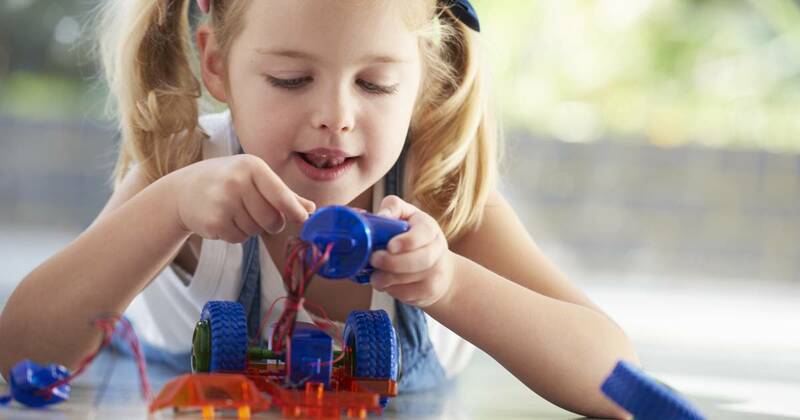 Just attach a smart device to browse video lessons and sheet music. Follow the lights and Dad will start playing his first song! With this bundle, Dad will love working out! 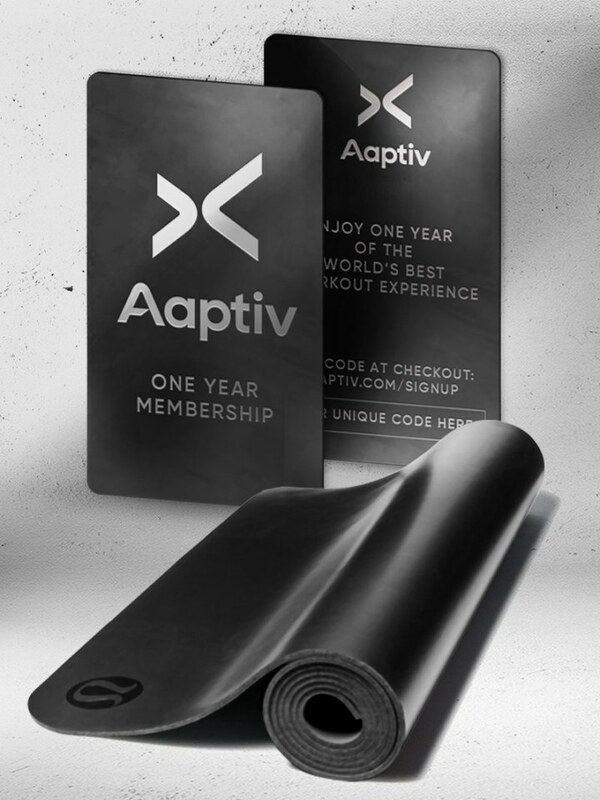 The set includes a one-year membership with access to over 2,000 workouts on demand. Bonus? This cool yoga mat is included.